Adidas Originals and Kanye West will be releasing three colorways of the Yeezy 350 V2 on Black Friday. 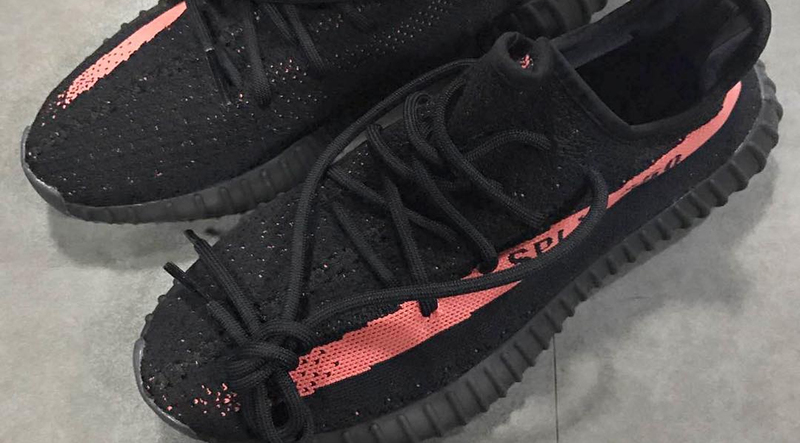 All three will feature a solid black primeknit upper with a unique colored stripe on the side panels. 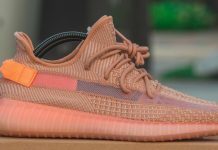 The colorways that will be part of the batch will include an Olive, Copper and Red striped 350 V2’s and will be the first time Kanye and Adidas released three in one day. These are set to release on November 25th, 2016 so for those that missed out this year, you have three chances on Black Friday. 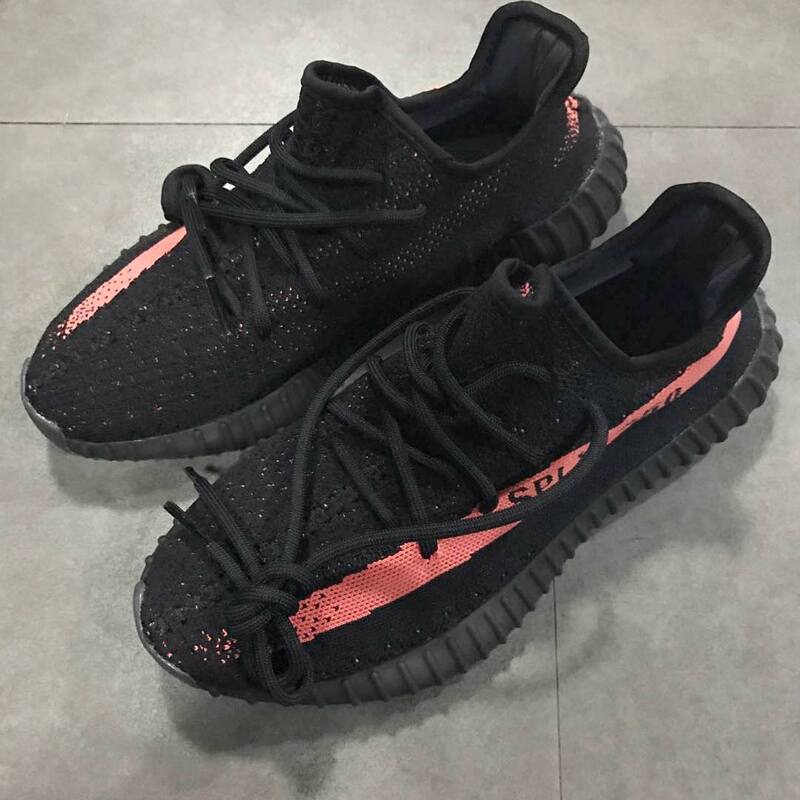 Stay tuned with Modern Notoriety for more news on the Yeezy Boost 350 V2 series. 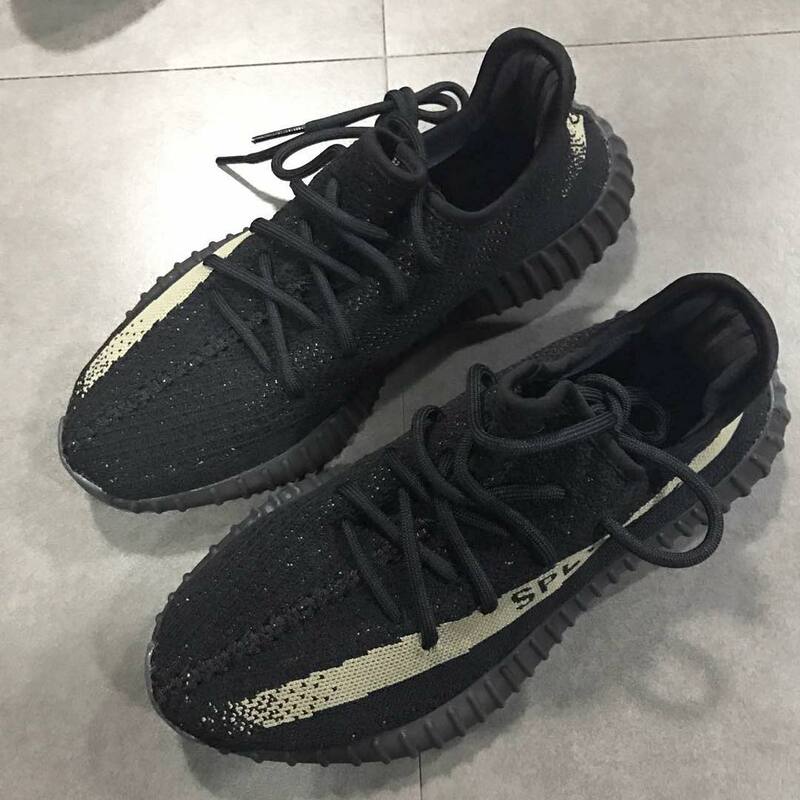 Update November 4th: The adidas Yeezy Boost 350’s that were originally set to release on Black Friday are now being reported to release on November 23rd. 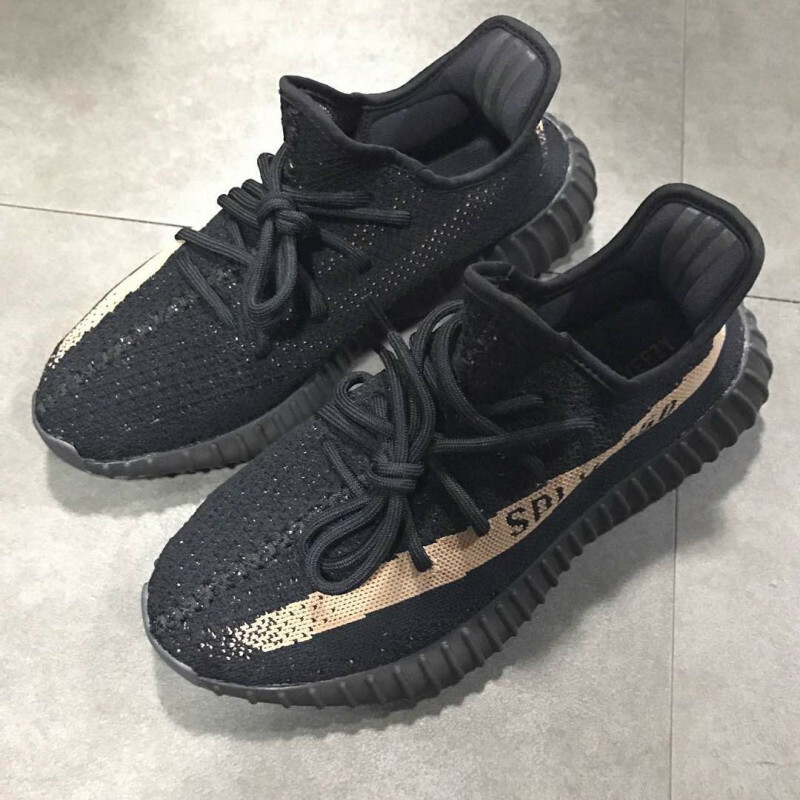 Three pairs of the ever so popular 350 V2 will release on the same day so for those planning to cop, you can grab them in a few weeks.